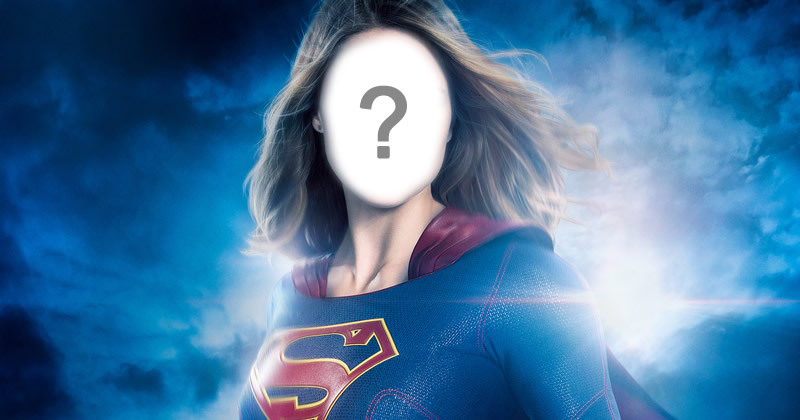 What if you were Supergirl? Create a video from your friends, made of the word LOVE! Black and white photo collage with 50 friends from Facebook. Create yours!